GlassCab.com offers high-quality aftermarket cab glass for most types and models of Case-IH Tractors. 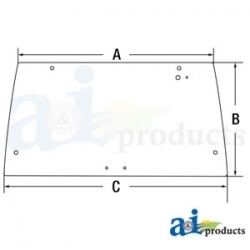 GlassCab.com offers high-quality tractor cab glass 109131C2 - Windshield, Lower (LH). This product fits for several models of Case-IH Tractors. Please, see a data sheet and compatibility chart for more information. 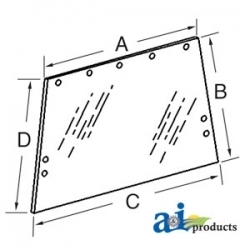 GlassCab.com offers high-quality tractor cab glass 109132C2 - Lower (RH). 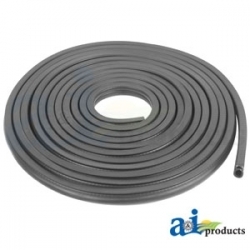 This product fits for several models of Case-IH Tractors. Please, see a data sheet and compatibility chart for more information. 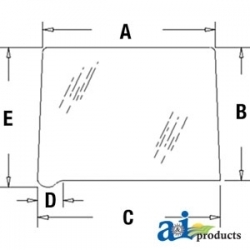 GlassCab.com offers high-quality tractor cab glass 109133C3 - Windshield, Upper. This product fits for several models of Case-IH Tractors. Please, see a data sheet and compatibility chart for more information. 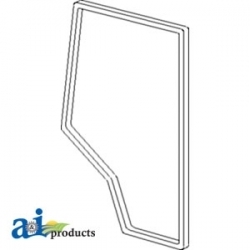 GlassCab.com offers high-quality tractor cab glass 109168C1 - Rear, Quarter (RH/LH). This product fits for several models of Case-IH Tractors. Please, see a data sheet and compatibility chart for more information. GlassCab.com offers high-quality tractor cab glass 109318C2 - Rear. This product fits for several models of Case-IH Tractors. Please, see a data sheet and compatibility chart for more information. 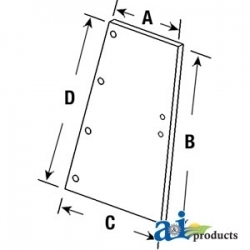 GlassCab.com offers high-quality tractor cab glass 109319C2 - Rear, Quarter. This product fits for several models of Case-IH Tractors. Please, see a data sheet and compatibility chart for more information. 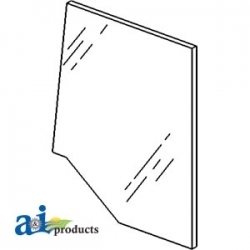 GlassCab.com offers high-quality tractor cab glass 109584C2 - Door (RH/LH). This product fits for several models of Case-IH Tractors. Please, see a data sheet and compatibility chart for more information. 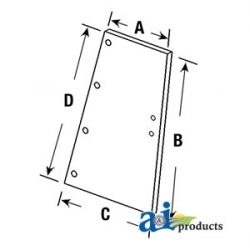 GlassCab.com offers high-quality tractor cab glass 109596C1 - Seal, Cab Door, RH. This product fits for several models of Case-IH Tractors. Please, see a data sheet and compatibility chart for more information. 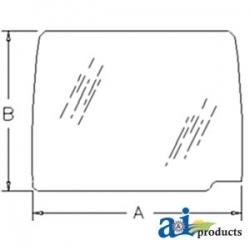 GlassCab.com offers high-quality tractor cab glass 1250436C2 - Rear, Quarter. This product fits for several models of Case-IH Tractors. Please, see a data sheet and compatibility chart for more information. 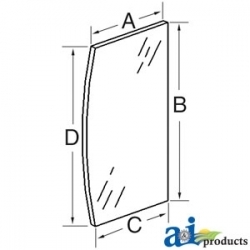 GlassCab.com offers high-quality tractor cab glass 1263038C1 - Seal, Glass. This product fits for several models of Case-IH Tractors. Please, see a data sheet and compatibility chart for more information. 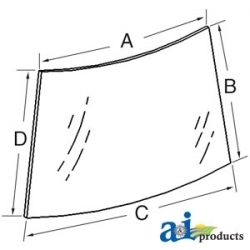 GlassCab.com offers high-quality tractor cab glass 126317A2 - Rear, Upper. This product fits for several models of Case-IH Tractors. Please, see a data sheet and compatibility chart for more information. 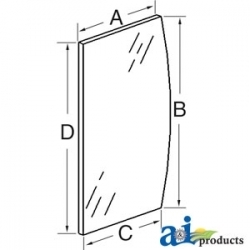 GlassCab.com offers high-quality tractor cab glass 1330904C2 - Rear. This product fits for several models of Case-IH Tractors. Please, see a data sheet and compatibility chart for more information.